Hi again (@Anonymous) – Glad you gave the recipe a try! 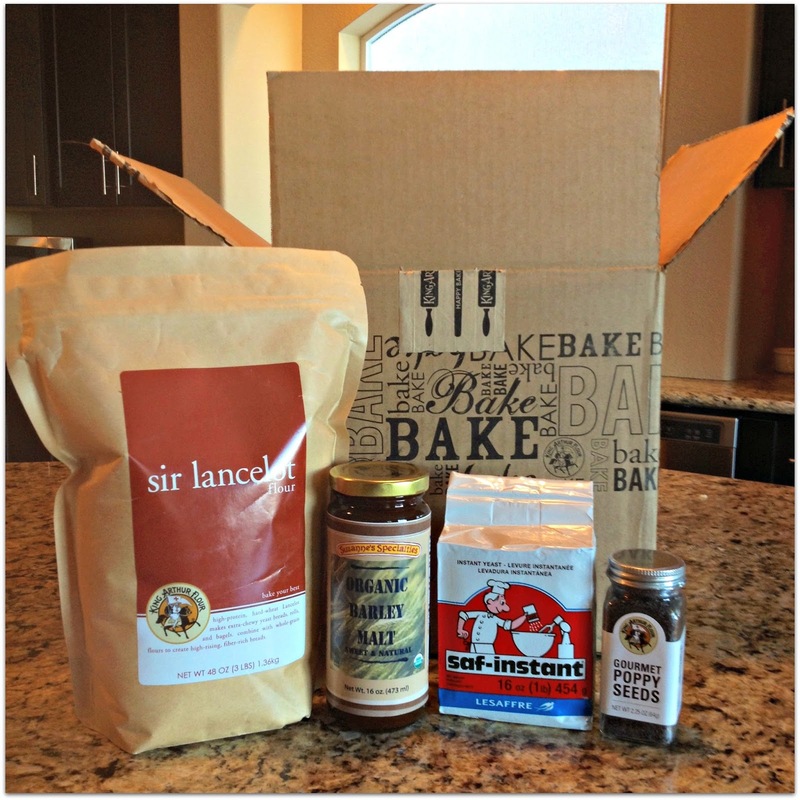 We also used barley malt syrup – I just added a photo of the ingredients from King Arthur Flour. And we also boiled them for a total of 4 mins, two minutes for each side. Oh, and added honey to the water. And yes, you need to spray parchment paper with oil and sprinkle with cornmeal – that's a must! 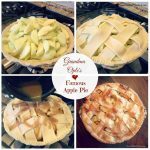 I can't wait to try your cinnamon crunch topping – my girls will LOVE them! 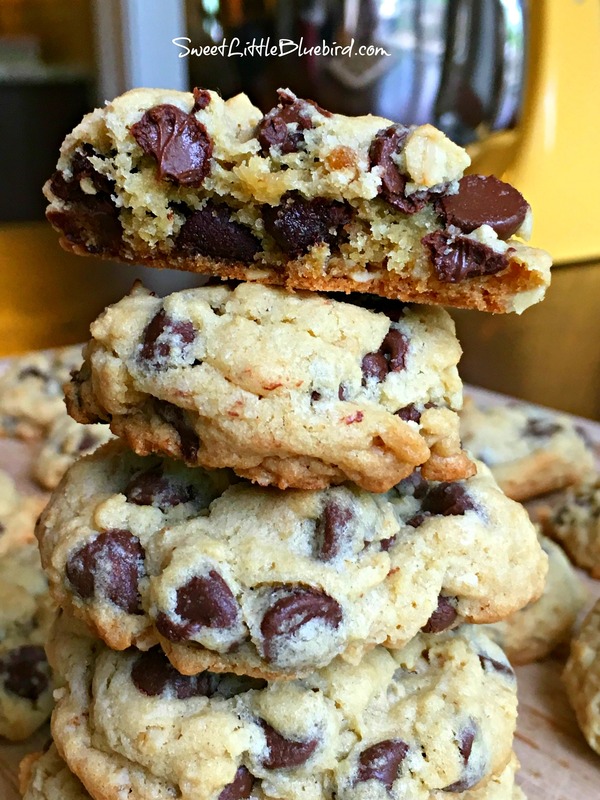 So, will you make these again??? 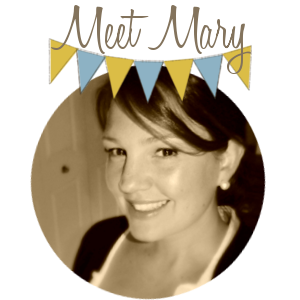 Thanks for stopping by with your results! 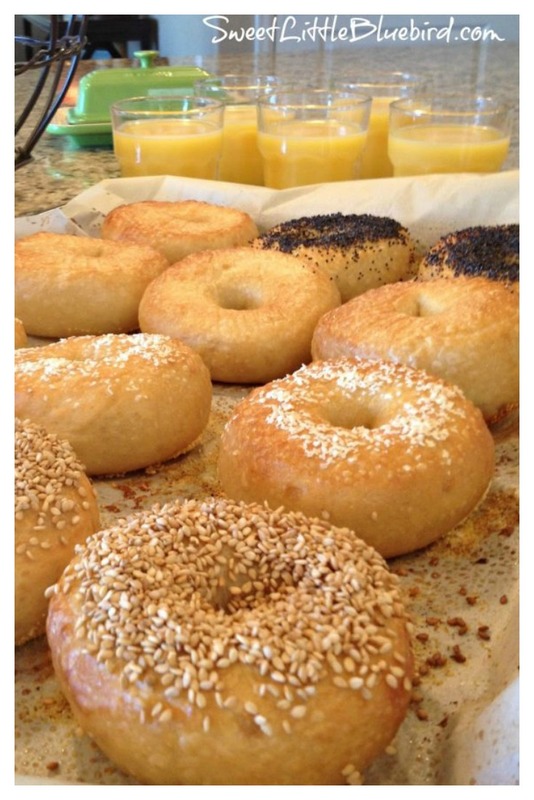 Now I want one of these bagels. Time to make a batch for the freezer. one more thing..I also brushed some with butter and generously topped them with a brown sugar to granulated sugar mixture (2 to 1) and cinnamon mix. Really yummy! It gave a nice, cinnamon crunch topping. I'm back with results! (I had a couple questions above) I ended up using bread flour and adding vital wheat gluten as shipping KAF high gluten flour is outrageous. I subbed a barley malt syrup instead of the powder, which I believe is an acceptable substitute. After THREE tries, I have some do's and don'ts to share. DON'T use a Silpat mat…they will stick and deflate. Parchment SPRAYED is a must and a sprinkling of cornmeal, even better to ensure they don't stick. It's disastrous if they stick while still pliable. 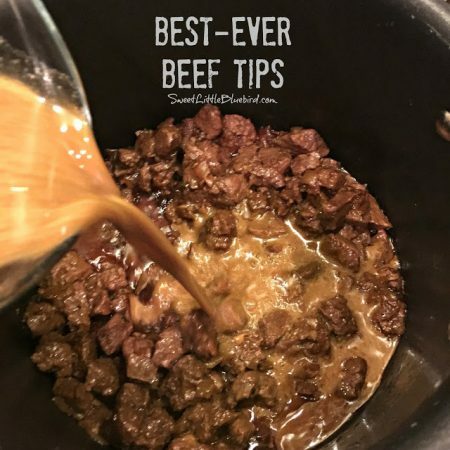 Then, using information for an America's Test Kitchen book and Peter's, between the two sources they suggest a range of boiling times from 45 seconds per side to a minute…or longer if you prefer. Let me tell you, after boiling (and tossing many) three batches, you HAVE to boil them for at minimum three minutes to get them to hold their shape. 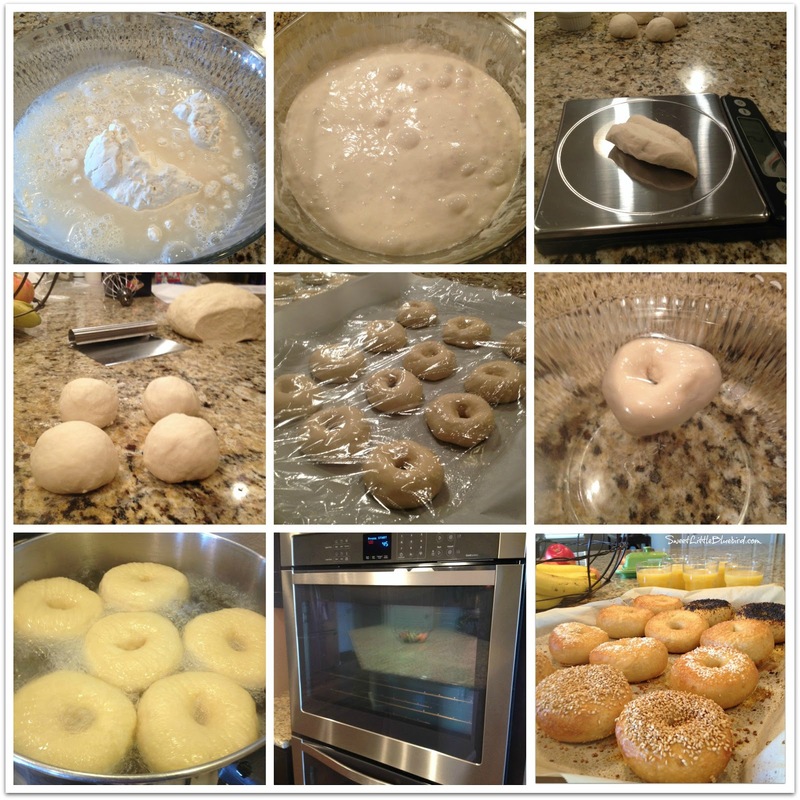 Shorter boiling and the air bubble under the surface can't hold the structure of the dough and they deflate. Four minutes is perfect. The outside gets firm enough to hold the beautiful rounded shape. The weighted suggestion you have is perfect at 2.25 ounces. It seems like they won't be big enough, but once risen and boiled, they are plenty big!! Thanks for your help along the way! 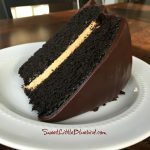 I am truly looking forward to making these! 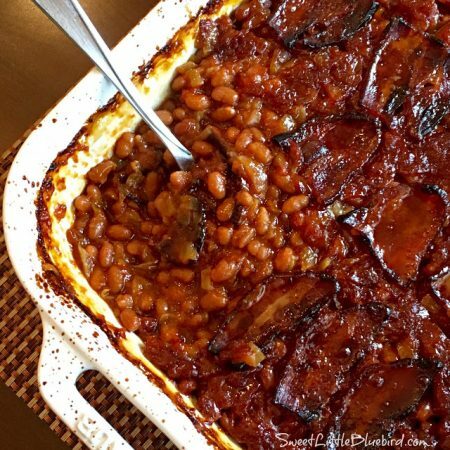 Thank you for the recipe AND the review. Ever since I moved away from Pumperknickle's (none in our state) I never thought I would eat another good bagel. Homemade are better than stores, but the recipes didn't compare. It has been years and years. HI again, Anonymous – No we did not spary the plastic wrap when covering up. 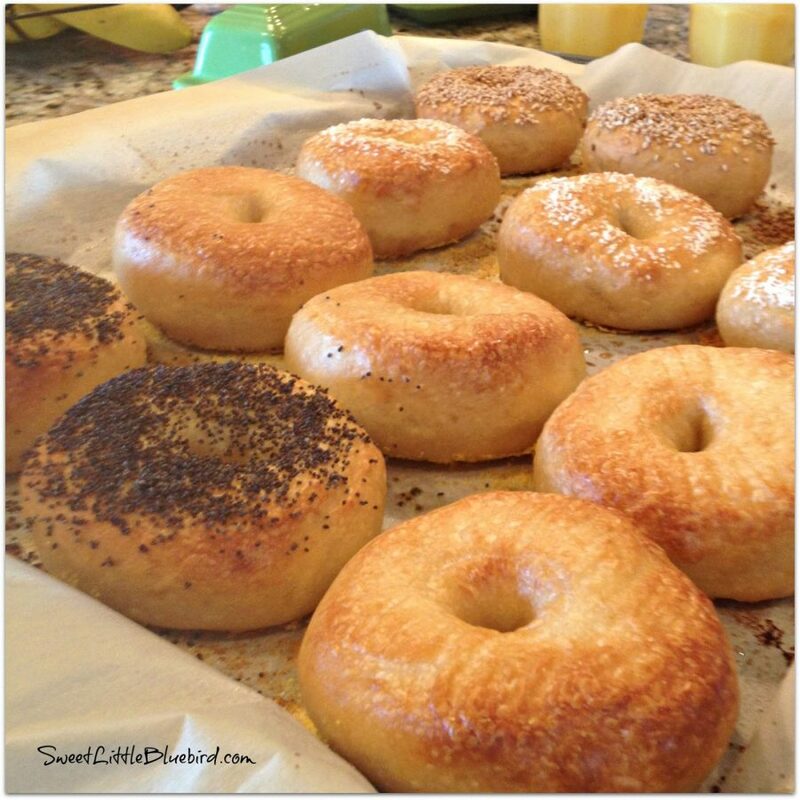 You can eat the bagels while they are still warm, fresh out of the oven. 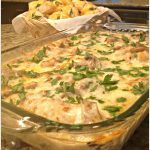 You will want to consume them within in 24 hours, if not, be sure to freeze any leftovers – these freeze great! We baked them in a conventional oven. 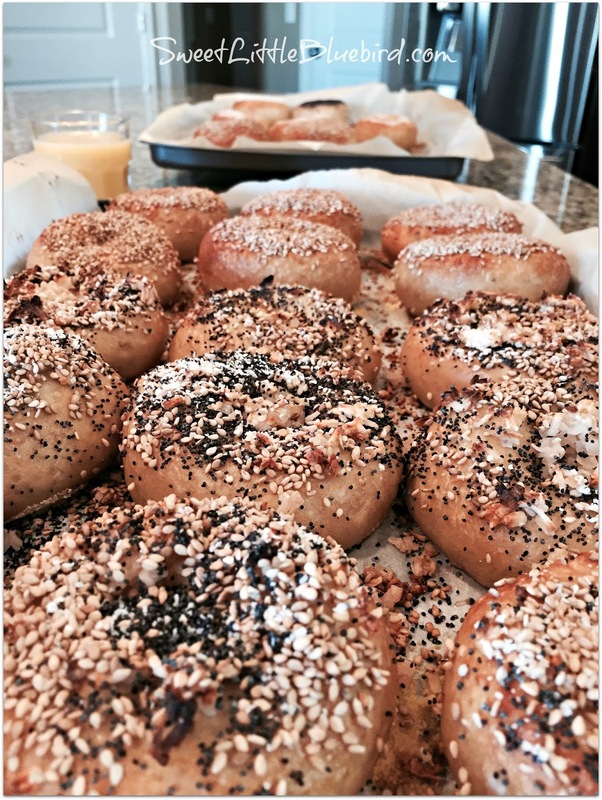 This recipe makes the BEST bagels – ever. You're going to love them! Let me know if you have any other questions. 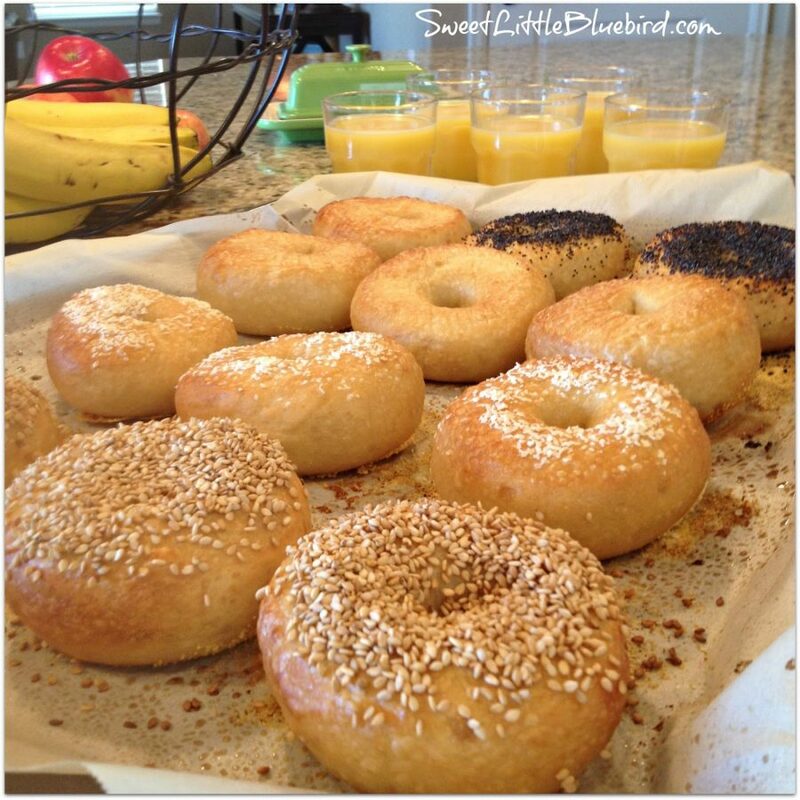 These are hands-down, the BEST bagels….ever. Hi! These look great (better than his photos in his book!!!) I was curious if you could tell me which ingredients specifically you used…high gluten OR bread flour? And malt powder OR malt syrup OR corn syrup/brown sugar?? I know what you have listed are acceptable substitutions, but what exactly did you do to get THOSE bagels? Just wondering if I need to order special ingredients or not. Thanks so much for your help! PINNED!! I love bagels, but live in Europe where it is hard to find good ones. I'm just curious before I try this recipe — I have a sourdough that I keep regularly. Do you know if it's possible to use the sourdough starter that I already have instead of making a brand new sponge for this recipe? Hi Kathy, We didn't measure when we made the everything bagel toppings, just mixed it up. 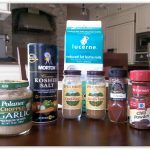 Here are the seasonings we used and a great recipe to help you. 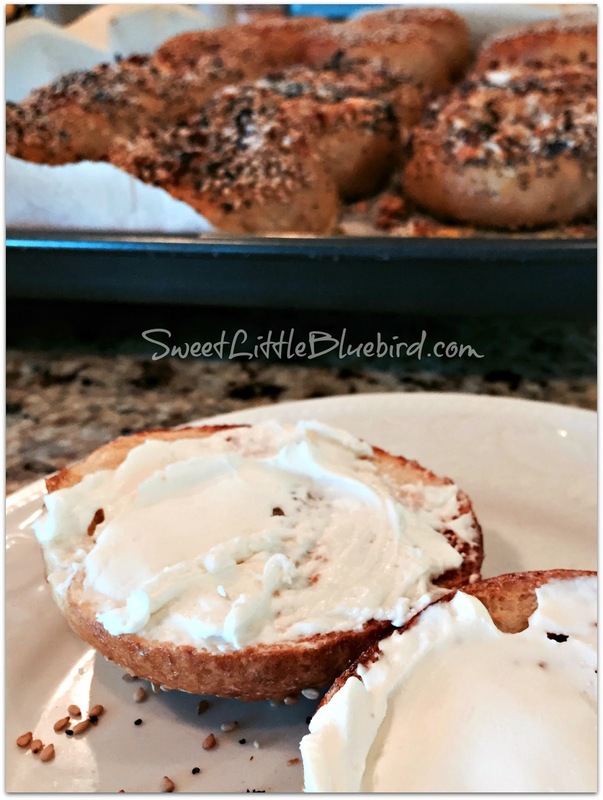 You will LOVE these bagels – they are THE BEST!!! So worth the time. If you make them, please stop by and share your results! These look amazing! Can you tell me how to make the everything Beagle? A friend of mine, when I was growing up, was from New Jersey but they lived here in Alabama when I knew her. Anyway, they went back home & brought back some fresh beagles, which I had never had before. I've been in love with them ever since but the ones that you get in the stores DO NOT compare to the fresh ones from New Jersey. I can't wait to try these. Thanks for the recipe! Oooh yum!! Winter I'm going to try these yum.